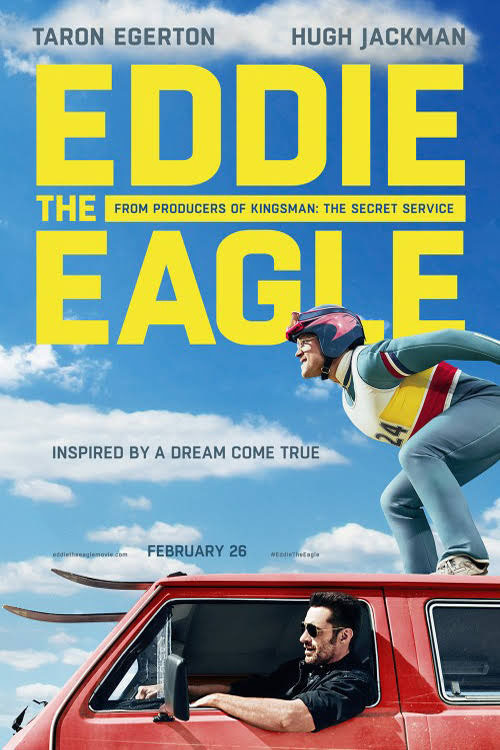 “Eddie the Eagle” is a drama/sport film directed by Dexter Fletcher with a good underdog story. The movie shows that the protagonist must overcome obstacles in order to go to the winter Olympics in Calgary, Canada. Eddie, as a young British boy played by Taron Egerton, had knee braces as a child that kept him from doing any type of sport, similarly to young “Forrest” in “Forrest Gump” but slightly different. Eddie’s father, “Dustin Target” played by British actor Tim McInnerny, tells Eddie continuously that he’ll never be able to play in the Olympics. 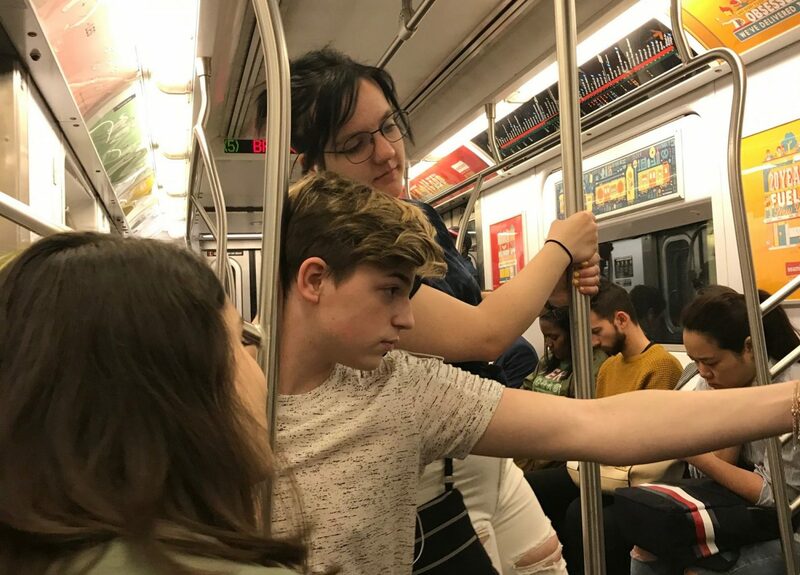 This sets the tone for the rest of the movie; a boy attempting to overcome odds against him with only help from his ski jumping coach, Bronson Peary, played by Hugh Jackman, and his mother Jeannette Edwards, played by Jo Hartley. Overall the movie has a good pace and controls the audience’s emotion when it matters. For example whenever young Eddie attempts an Olympic sport, he is turned down by his father. The atmosphere is well put together; the movie was shot in Garmisch Partenkirchen in southern Germany, Pinewood Studios and London. Egerton, also played notable British protagonist “Eggsy” in “Kingsman: The Secret Service”. Various features of quick and concise comedy are present in the movie; the movie has its own style. The movie was released on Feb. 21, 2016 with a running time of 1h 46m. The rating for “Eddie the Eagle” is PG-13.